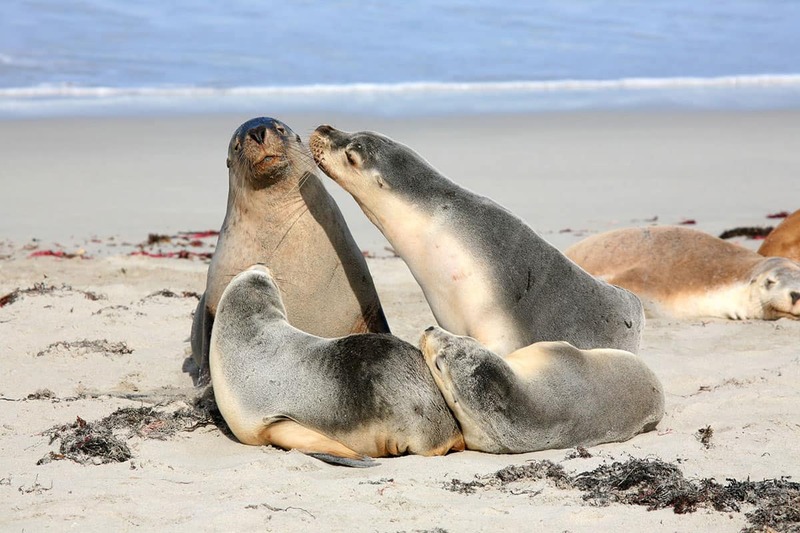 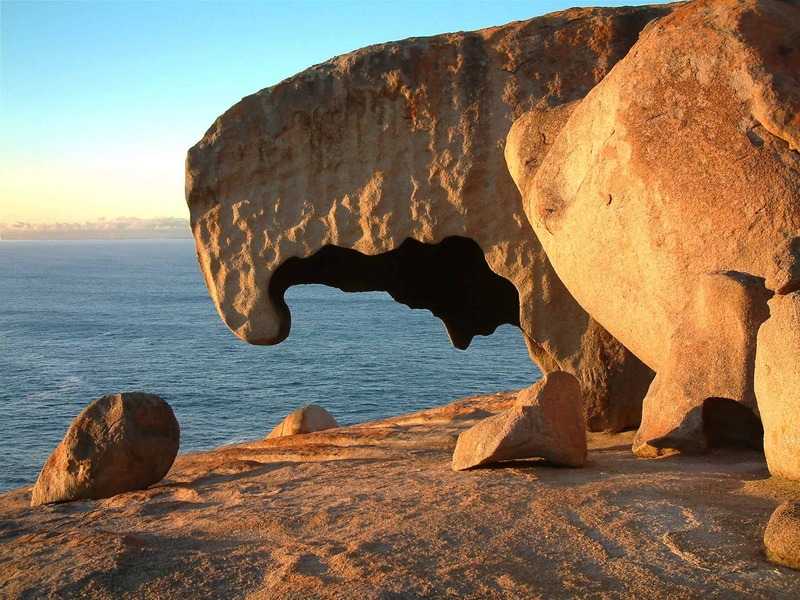 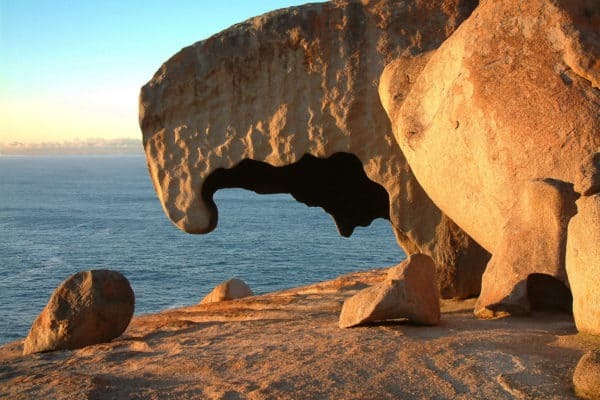 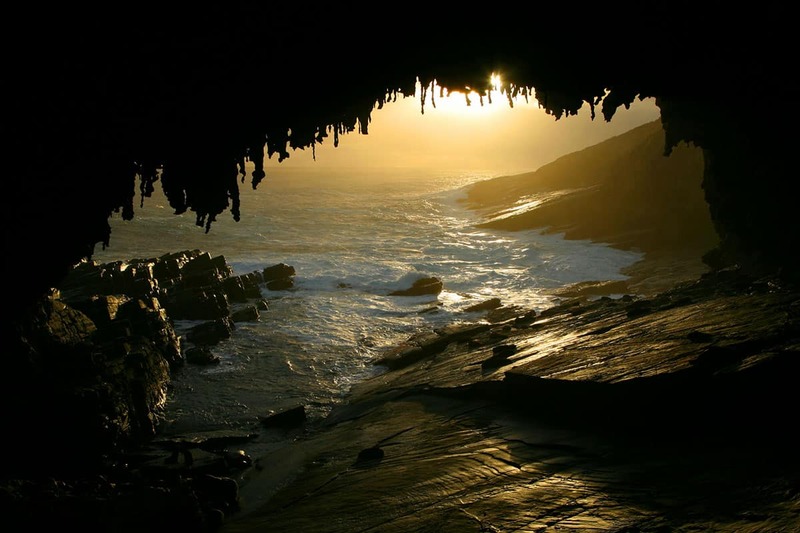 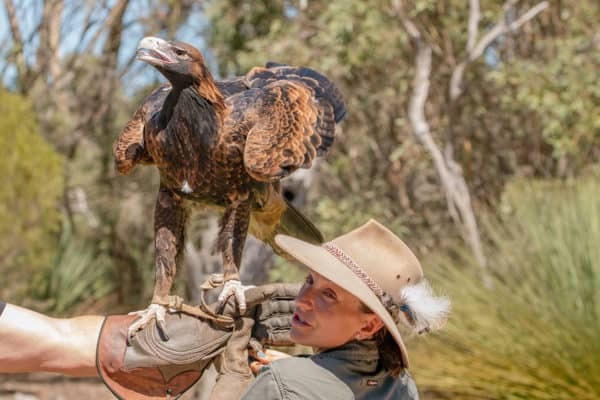 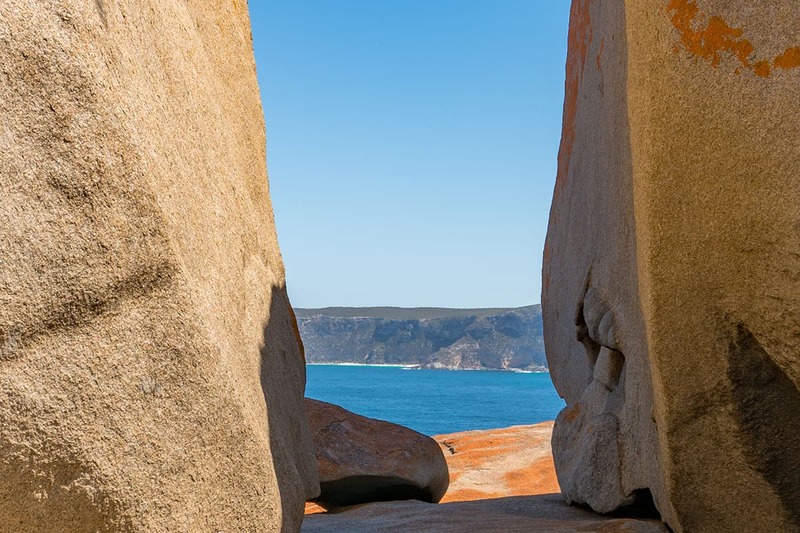 Kangaroo Island offers visitors a diverse range of attractions and activities and has long been regarded as one of Australia’s finest nature destinations. 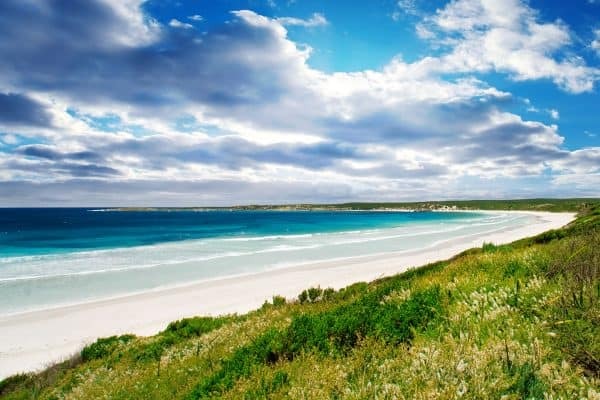 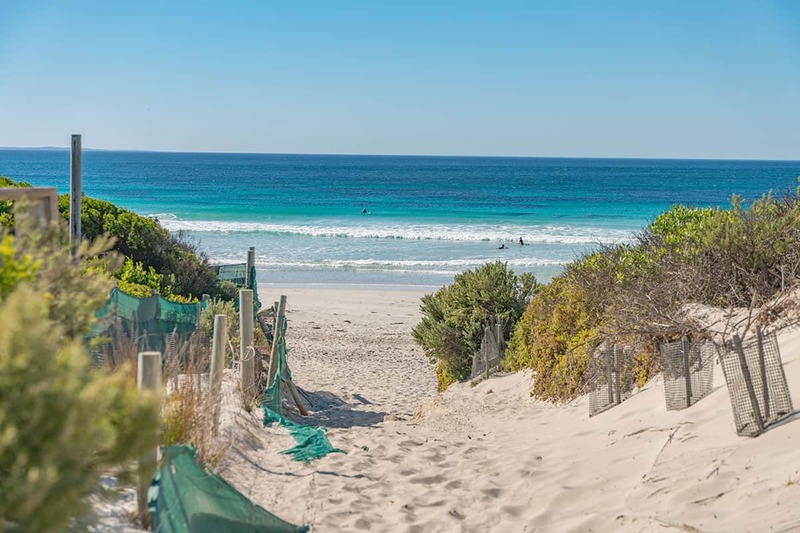 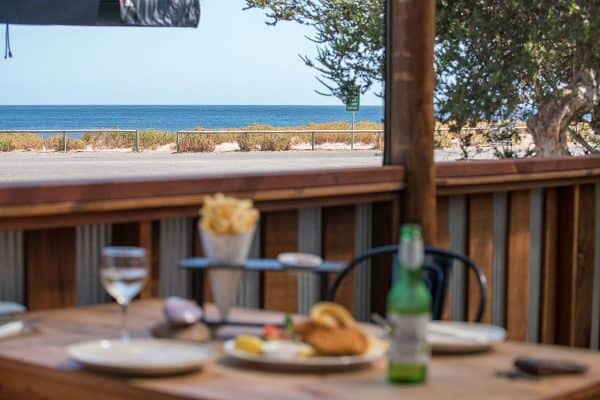 Besides the iconic natural attractions, Kangaroo Island or KI as locals call it, also boasts a number of boutique wineries, marron, honey and lavender farms, adventure tourism opportunities, great fishing and surfing, numerous galleries, and a wide range of restaurants. 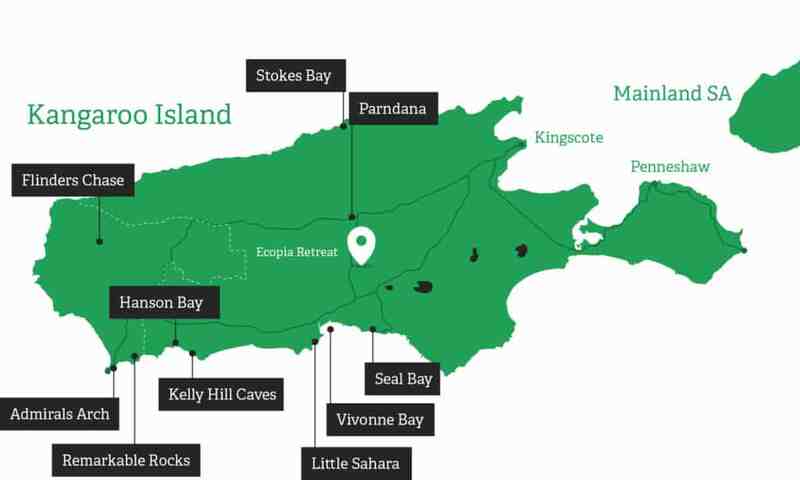 Ecopia Retreat – Kangaroo Island accommodation boasts plenty of natural wonders, including a natural habitat of the endangered Glossy Black Cockatoos! Spotting them or even finding a feather is quite special!